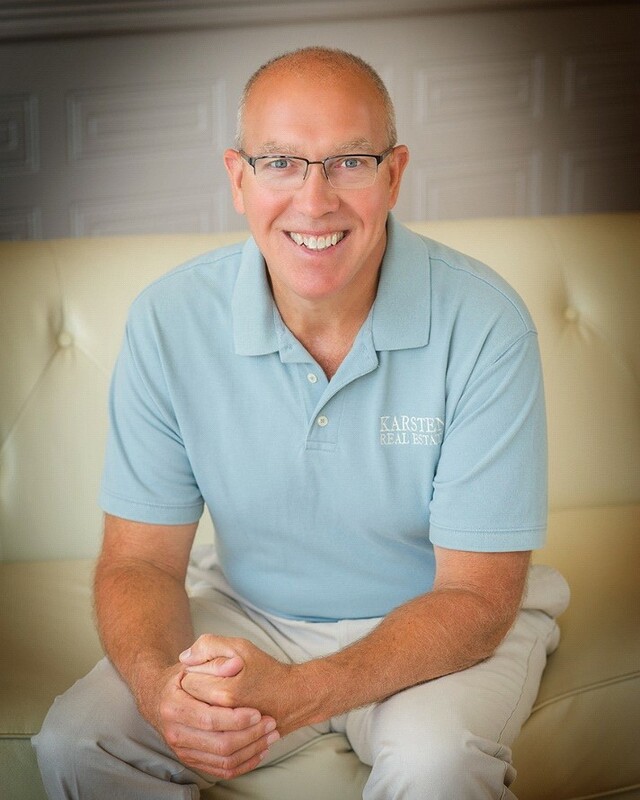 John Karsten is an experienced, award-winning real estate broker based in Waupun, Wisconsin. John combines the expertise of a 30-year career in the real estate industry with a proven ability to serve his customers by providing cutting-edge market insight. With a strong focus on the customer, and a commitment to the local community and beyond, John brings his customers a buying or selling experience that surpasses expectations. Karsten Real Estate is a name you can trust. Whether you are a first-time home buyer, ready for your dream home, looking to invest in real estate, or selling your property, we invite you to consider working with Karsten Real Estate. Contact us today - we’re excited to hear from you.